The global demand for dairy products continues to grow at breakneck speed. 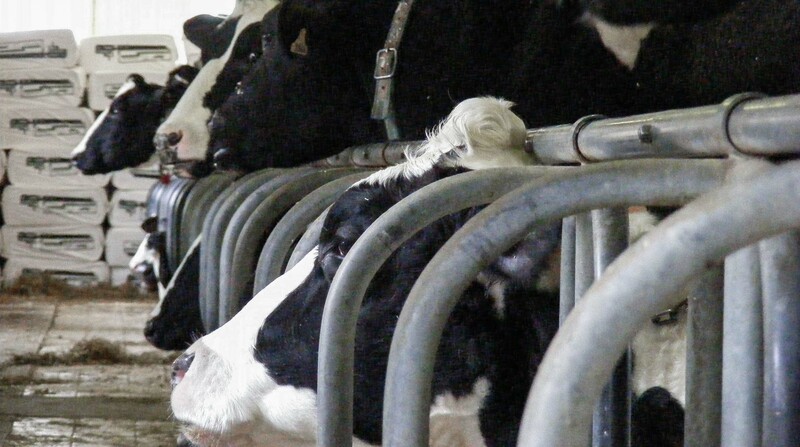 Although highly efficient, the contribution of U.S. dairy farms to meeting this demand adds to pressures on natural resources, including farmland needed for feed production, and impacts on water quality, climate, and soil. Hence, retailers are asking dairy farmers to do more to ensure that dairy products are sustainably produced. Manomet’s partnership with Cabot Creamery and other stakeholders helps dairy farmers measure and communicate about their sustainability to address supply chains requirements and improve the sustainability of their farms. Working with the Innovation Center for Dairy and Cabot Creamery, Manomet embarked on the Vital Capital Index for Dairy Agriculture (VCI) by listening to dairy farmers from Cabot Creamery and around the U.S. about how they define sustainability. We broadened the conversation to include other stakeholders from local communities and across the U.S. VCI indicators were developed based on this stakeholder input, published scientific research, and other agriculture sustainability frameworks to align to the best science and practices. VCI v 1.0 was beta tested with 30 farmers across the U.S. and v 2.0 and v 3.0 has been was field tested with farmers from Cabot Creamery. With Cabot Creamery’s assistance, v 4.0 also incorporates the sustainability questions from the supply chain. The result is that the VCI is a tool that assesses the economic, social, and environmental sustainability of farms. Using four levels of indicators, the VCI helps farmers assess their level of sustainability awareness, their practices, level of performance, and context-based sustainability metrics. Dairy farmers already know a lot about sustainability. The VCI helps them assess their entire operation and consider how they might improve their operations. It also helps them to share their sustainability story with neighbors, and customers. The VCI has successfully helped dairy farmers meet supply chain requirements; build their awareness and engagement on sustainability; create a model for continuous improvement; and supported the connection between farmers and consumers. For Cabot Creamery, the VCI helps assure supply chains and help their farmers manage societal concerns about dairy agriculture. The Innovation Center provided support for v 1.0 and connection to 30 farmers across the U.S.
Agri-Mark a dairy cooperative and registered B-Corp that owns Cabot Creamery. Jed Davis, Director of Sustainability at Cabot Creamery, is a key partner providing guidance and coordination between Agri-Mark and Manomet. Agri-Mark staff have also provided critical feedback and support to its member dairy farmers. 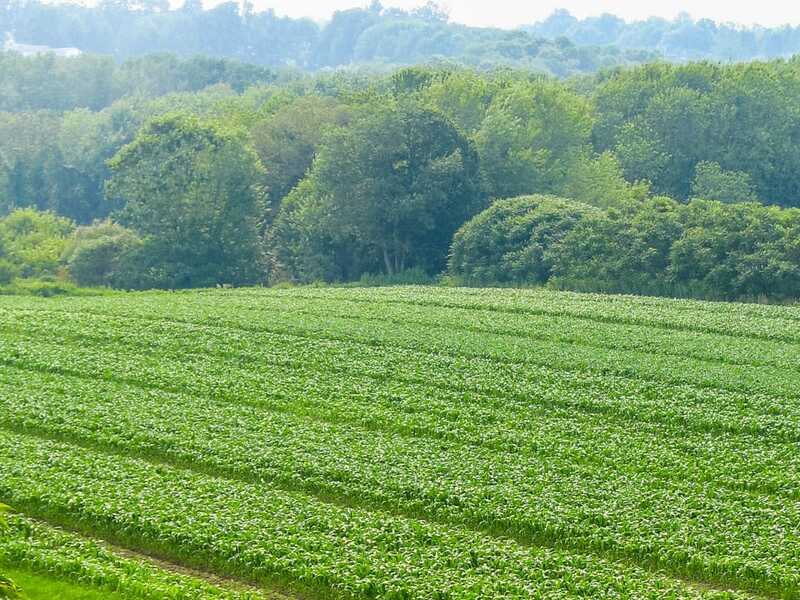 Its member-owners and the Sustainable Farmers Committee (SUFAC) provide critical advice to advance sustainability. Cabot Creamery’s Key Sustainability Partner’s, Mark McElroy, executive director of the Center for Sustainable Organizations, and Bill Baue Corporate Sustainability Architect have been instrumental in incorporating context-based metrics to ensure that the VCI tackles sustainability. Bill Baue has also contributed to stakeholder engagement strategy and integration of the VCI with Reporting 3.0. Many stakeholders have provided input to defining dairy ag. sustainability: Addison County Regional Planning Commission (VT), American Farm Bureau, American Farmland Trust, Ben and Jerry’s, Darigold, Inc., Dairy Management Inc., Environmental Defense Fund, Exchange Club (Cannan CT), Landaff Conservation Commission (NH), Maine Farmland Trust, MA Trustees of Reservations, New England Apple Council, Organic Valley Dairy Cooperative, Stonyfield Farm, Inc, Sure Harvest, Sustainable Food Lab, UMaine, UMass, UNH, UVM, VT Agency of Ag., and World Wildlife Fund. Community members from Landaff NH, Middlebury VT, and East Cannan CT also provided input. The VCI facilitates conversations about dairy agriculture and sustainability. It is a tool to enhance the ability of an individual farmer, as well as the cooperative as a whole, to engage in conversations with local, state and even regional and national stakeholders.